Edit The Size Of Row Or Coloum!! 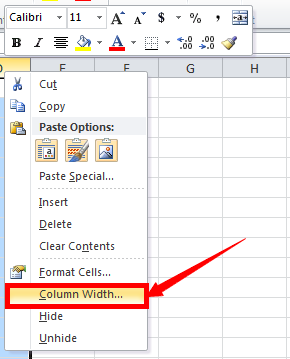 To easy custom the size of Row / Coloum In Excel . 1>>Right Click the row / coloum need to edit the size. 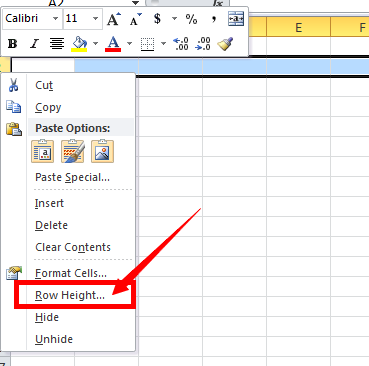 2>>Choose the Row / Coloum Width. 3>>Edit the size to match you need.